Warning: Don’t study Russian unless you are 100% sure. It will turn your world upside down! At first reading the works of great Russian writers in the original will seem like a good idea, but one book after another you will find yourself drawn deeper and deeper into the world of Russian classics. You will get further into the philosophical journey of writers like Tolstoy and Dostoyevsky and with time occupy yourself with the same life and death questions and annoy your friends and family with the ideas of Russian authors. Escaping this abyss will be impossible! Trying to understand what all those words like smekalka (смекалка) and khalayva (халява) mean will drive you mad because some words in Russian simply don’t have exact translations in other languages. This will be enough to scramble your brains in a desperate search for a non-existent alternative. Business trips to Russia, negotiations and banya retreats with Russian partners in snowy winters, phone calls to suppliers from distant regions of Russia – not a simple challenge for a foreigner! But now that you speak Russian, the headhunters have no one else other than you to rely on to reach the promising, emerging Russian market. You’ll have to take on a huge responsibility in return for a decent high monthly pay packet and career prospects - who else if not you? When previously going to just one country over and over again seemed like a boring plan for a vacation, after learning Russian you’ll eye every opportunity to go to the largest country in the world. 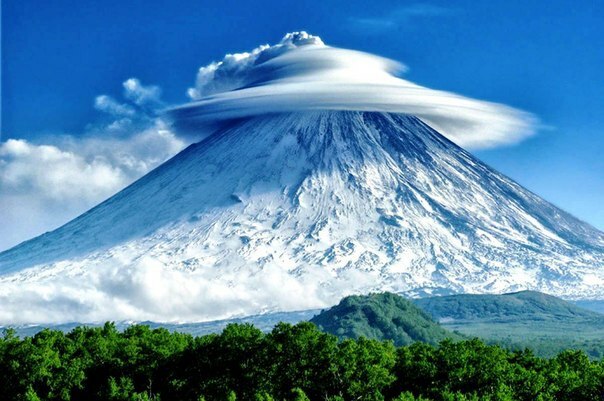 And it is likely that one trip will not be enough – first Moscow and St. Petersburg, then Baikal, Vladivostok, Kamchatka - it would seem like going to Russia is a different journey every time. Opportunities and locations abound! “Meanwhile in Russia” jokes and links to stories on the mystery of the Russian soul are likely to become a constant feature of your Facebook wall potentially causing questions from your followers and friends. Only your fellow Russian learning pals and mates from Russia will like your posts. Occasional trips to Russia and regular home parties with Russian friends will make Russian food like pickles, caviar, blini and borsch a frequent guest on your table. 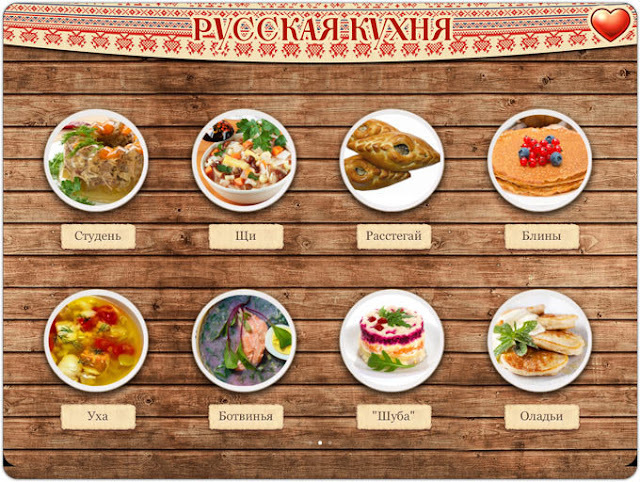 Russian restaurants in your city will become your popular dining spot and it’s even likely that you’ll learn a few recipes to impress your family and friends at home who wouldn’t dare to try Russian cuisine otherwise. 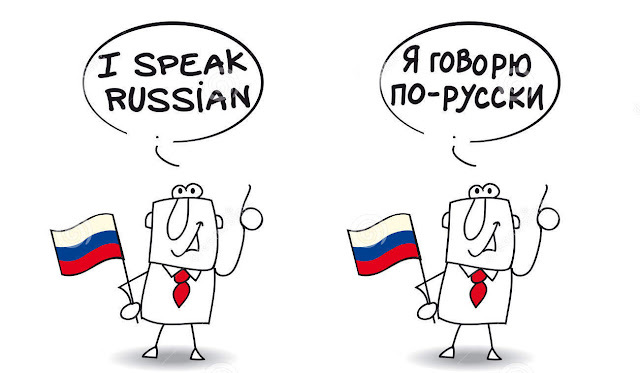 One thing for sure, learning Russian will turn your world upside down and totally change the way you looked at it. 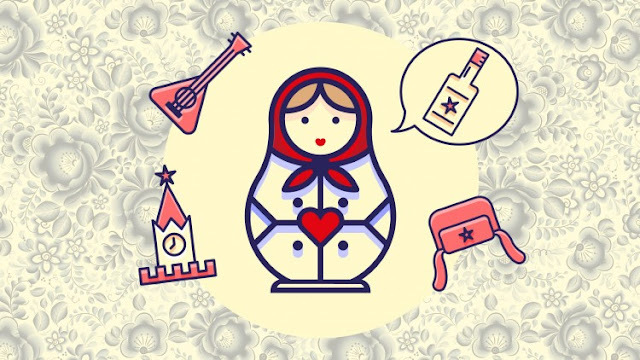 Apart from regularly explaining why you decided to study Russian in the first place and whether you like Putin, you will also start to understand Russians more and become more aware of the variety of cultures that exist in the world.